Online Legal Marketing, the marketer behind LawyersandSettlements.com, attends a number of industry events throughout the country. If you plan to attend, please be sure to stop by our booth. We'd love to meet you! 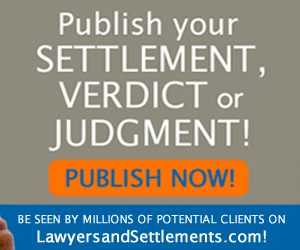 Or, better yet, call to set up an appointment at 1.888.881.7330 or email sales@lawyersandsettlements.com. The nest egg stories Cases of investment and securities fraud come in many sizes. 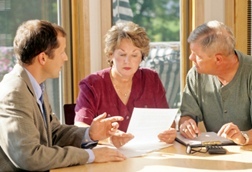 It is hard not to feel for middle aged and older individuals who have seen their life savings and pension investments shrivel or disappear while under the supposedly watchful eye of some third party. Simon Chu and Charley Loh, part-owners and former executives of Chinese appliance manufacturer Gree Electric Appliances and a company that imported, distributed, and sold China-manufactured dehumidifiers to retailers, allegedly knew the dehumidifiers caught fire but failed to report and recall (too expensive) the defects for at least six months. According to the indictment, the two men “deliberately” withheld information about the defective dehumidifiers. Hip Revisions IVC Mesh Talc Roundup CA Labor? 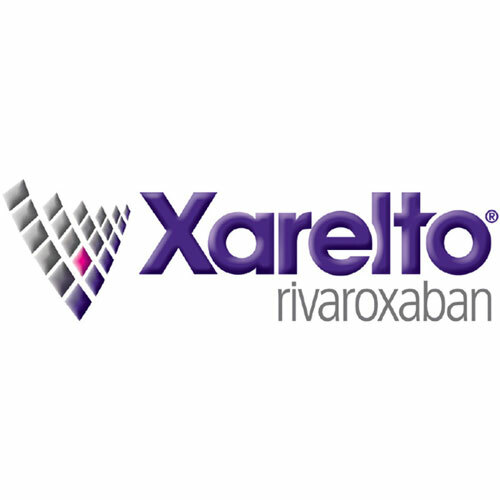 Thousands of patients who took Xarelto have settled, through multi-district litigation, with Johnson & Johnson and Bayer for three quarters of a billion dollars. 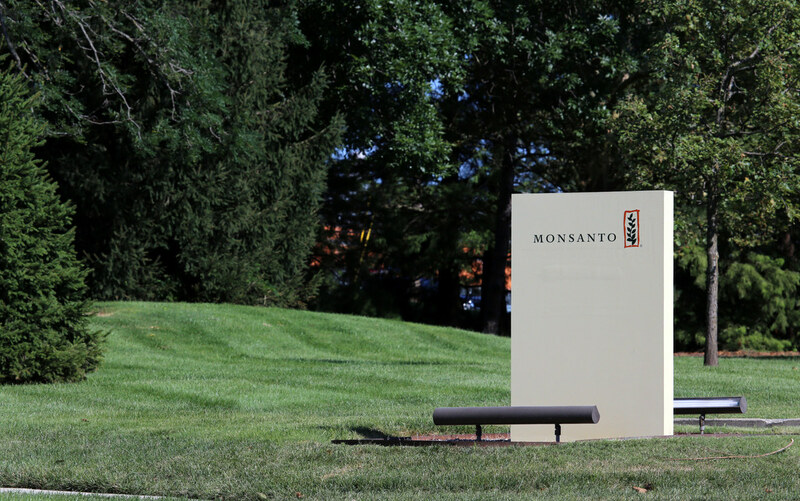 Plaintiffs allege that the manufacturers marketed the drug to physicians to prevent blood clots, but failed to inform them of Xarelto side effects, which could cause life-threatening complications such as internal bleeding, stroke and death. 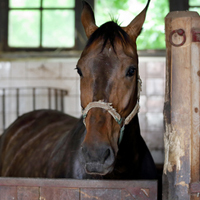 A Northern California owner and operator of two horse training facilities--Portola Valley Training Center in Menlo Park and Gilroy Gaits in Hollister, doing business as EWC & Associates Inc.—has been reigned in by federal court and ordered to pay $1,270,683 to 30 employees for several work visa program violations and California labor law violations. 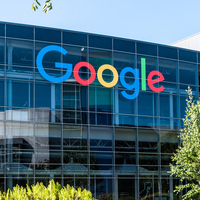 Mountain View, CA On March 21, 2019, Google employees were finally freed from contractual restrictions that forced them to arbitrate employment disputes. This follows widespread protests and challenges under California labor law stemming from the forced arbitration of sexual harassment claims. Take advantage of our experienced research team and receive free daily notification of new emerging issues and possible new cases. Please feel free to contact our newsletter editor with your comments or suggestions. 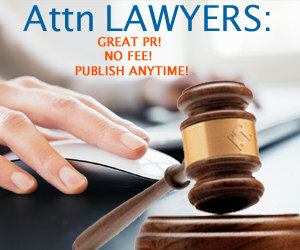 Advertise with Online Legal Media for a steady stream of potential clients. Over 3 million visitors annually! Get info on TWICE as many cases and settlements by subscribing to our newsletter for a low annual fee. The information provided in this newsletter has been prepared by Online Legal Media, and is for general informational purposes only. 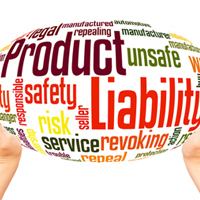 The information in this newsletter may be considered advertising under various states rules governing lawyer professional conduct. You should not act, or refrain from acting, based upon any information on this newsletter. This information does not, and is not intended to, constitute legal advice. The information provided in this newsletter is not privileged and does not create an attorney-client relationship. Submitting a case evaluation or any type of response or other information through this newsletter will not create an attorney-client relationship and nothing contained in this newsletter is to be considered an offer to represent you. Information appearing in this newsletter may only be reproduced in its entirety (without modification, and must include this Notice) for the individual reader's personal or educational use. Transmission of the information appearing in this newsletter is not intended to create, and its receipt by the reader does not establish or constitute, an attorney-client relationship.